GOKPOP | Exclusive K-News in Malaysia & Singapore: Exciting Variety Shows & Survival Shows Await! Exciting Variety Shows & Survival Shows Await! Viu is also proud to present its newest travel cooking K-Variety show Wok the World, an original production by tvN in partnership with Viu, which began its filming in Singapore two weeks ago! 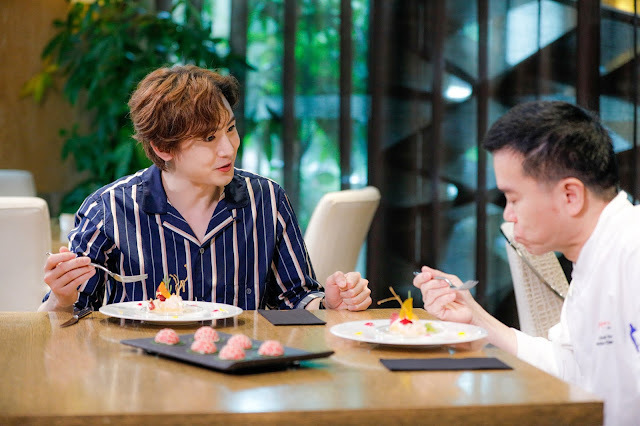 Be sure to catch 2PM’s Nichkhun as he joins three-Michelin star chef Alvin Leung, also known as the Demon Chef, and his apprentice, MasterChef Canada Season 1 winner, Eric Chong, to bring traditional Chinese culinary recipes to a whole new level. Starring Kang Ho Dong, Lee Su Guen, Sechs Kies's Eun Ji Won, Ahn Jae Hyun, WINNER's Mino & BLOCK B's P.O. 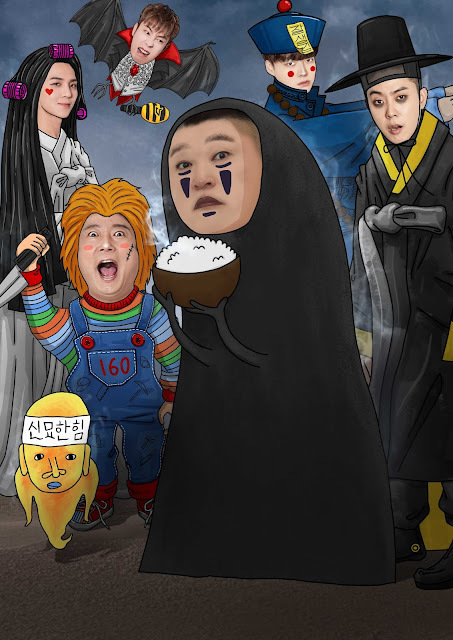 New Journey to the West returns with its 5 th and 6th season, joined by members Kang Ho Dong, Lee Su Geun, Eun Ji Won, Ahn Jae Hyun, Mino and new member, P.O of Block B. They face various challenges as they travel across Korea, Japan and Hong Kong. Their antics will keep you entertained and have you rolling on the floor, laughing by the end of each episode! Guided Adventure brings men to various countries, through package tours alongside participating travellers and invited guests including Running Man’s Haha. This second season will see g.o.d.’s Park Joon Hyung, Sechs Kies’ Eun Ji Won and actor Sung Hoon travel around various countries experiencing local cultures, based on the schedule tailored from the wish lists of the fixed cast and invited guests, and local package tours. Survival programmes will also continue to capture viewers’ hearts this November. The latest show to join the bandwagon is Under Nineteen. Hosted by Kim So Hyun, Under Nineteen will feature famed celebrities such as Super Junior’s Eunhyuk, EXID’s Solji, Crush and Dynamic Duo as they mentor 57 creative youths for a chance to be a part of an idol group. On a similar note, with the finale of Produce 48 and the final 12 members chosen, IZ*ONE share their journey to becoming a group together. Sharing their experiences from rooming in a dorm to recording their debut track, the girls will be showcasing their charms and appeal to their fans in their own variety show! 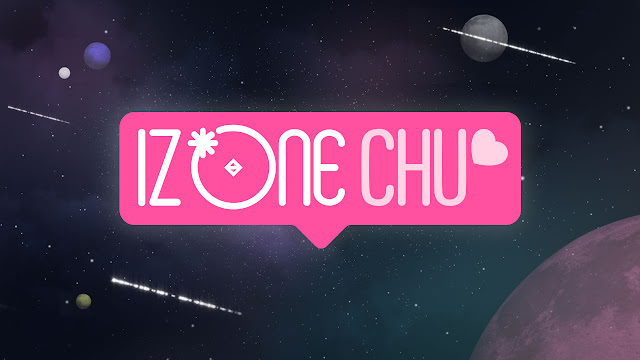 Fans of the winners can continue to follow the group on their journey as they share their personal stories and experiences in their debut variety show, IZ*ONE CHU.